We made: a lightweight spray for a casual ‘just left the beach’ look that adds texture and volume to your hair without weighing it down. 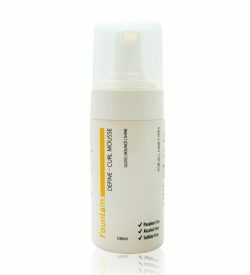 We love: how just a couple of sprays and a quick tousle can add life and attitude to your hairstyle. To add volume, spray directly onto the roots. You can also apply to the mid-lengths for thickness and texture. Suitable for use on wet or dry hair. 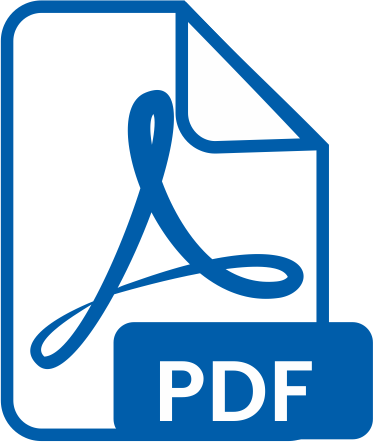 Aqua/Water/Eau, Sodium Chloride, Magnesium Sulphate, Polysorbate 20, Pentylene Glycol, PVP, VP/Methacrylamide/Vinyl Imidazole Copolymer, Triethyl Citrate, Ethylhexylglycerin, Citric Acid, Phenoxyethanol, Parfum (Fragrance). Fountain Blonde Shampoo was specially created for blonde and grey hair. This ultra-moisturising shampoo for blonde hair neutralises yellow and brassy tones while conditioning and protecting both natural and treated hair. This shampoo for blonde hair gently cleans, leaving your hair light and manageable. Contains no harmful parabens, sulfates or silcones. Suitable for all hair types. Our fast absorbing argan oil treatment keeps hair soft, smooth and conditioned. 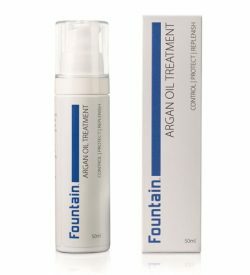 Fountain Argan Oil Treatment restores the hair’s natural shine while controlling frizz to make hair easier to manage and comb. 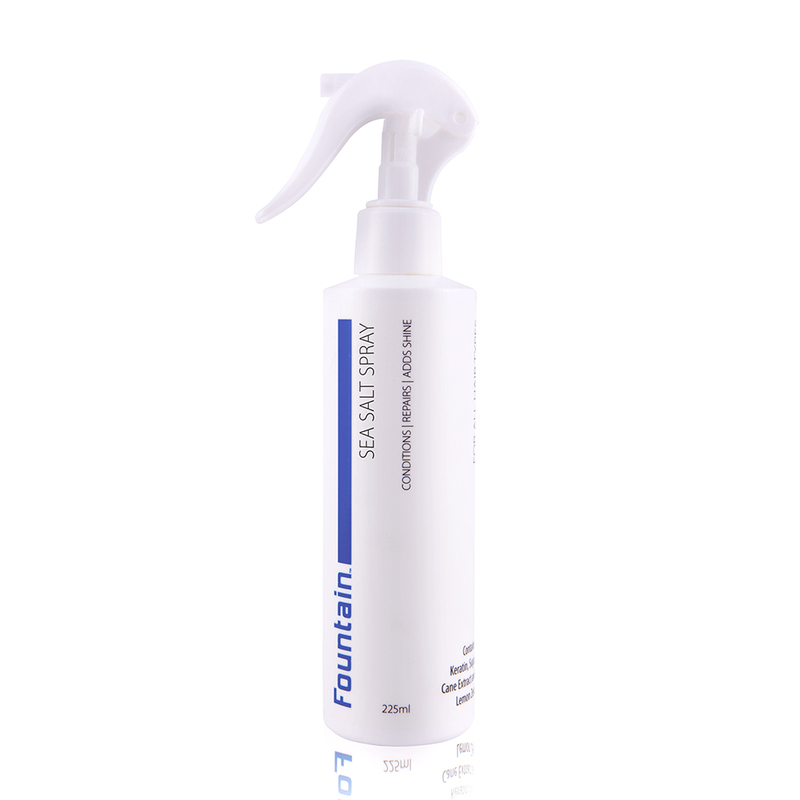 It protects against damaging heat from hairdryers and reduces drying times for faster styling. 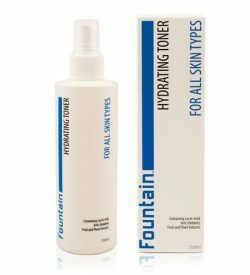 Fountain Argan Oil Treatment won't leave behind greasy residue and is suitable for all hair types. Browse our complete haircare range. Specially designed for curly hair, this hair mousse controls frizz and keeps locks looking defined and glamorous. The lightweight formula tames curly hair making styling easier, while the blend of natural oils hydrates hair to keep it soft without creating build-up. 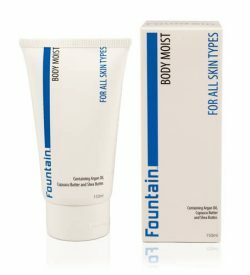 This hair mousse is recommended for curly and wavy hair. 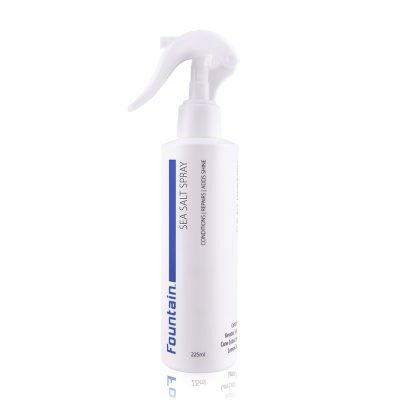 Control frizzy and flyaway hair with Fountain Anti-Frizz Cream. The heat-activated formula will keep your hair smooth, for a look that’s sleek and chic. With regular use your hair will become easier to tame, and the nourishing botanicals will give your hair a glossy sheen. Also makes hair more manageable for blow drying and brushing. 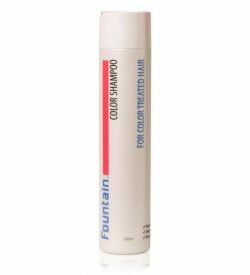 Give your hair added definition and texture with Fountain Duke: Flexible Hold Wax – providing pliable control without stiffness. 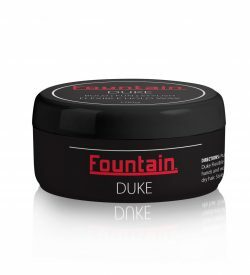 Suitable for all hair types, Fountain Duke: Flexible Hold Wax will give you a look that’s bold yet stylish. Plus, the special formula uses plant botanicals to keep your hair nourished and healthy.